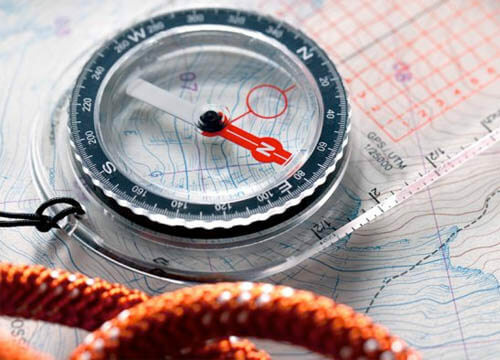 Mewsbrook Park and Hotham Park will host our Xplorer Orienteering sessions this February Half Term! Come along and see us any time between 11am - 3pm. Collect a map and answer sheet from us (event bases above). Activity is free and open to all ages. Using the map to locate the different stages around the park at your own speed and answer the questions to gain prizes! Email lee.tillyer@freedom-leisure.co.uk to register interest or just turn up on the day! If you have any questions please contact Lee on the above email or on 01903 725451 today. If the weather forecast does not look good then this event may be cancelled please keep an eye on our social media or contact us for confirmation.